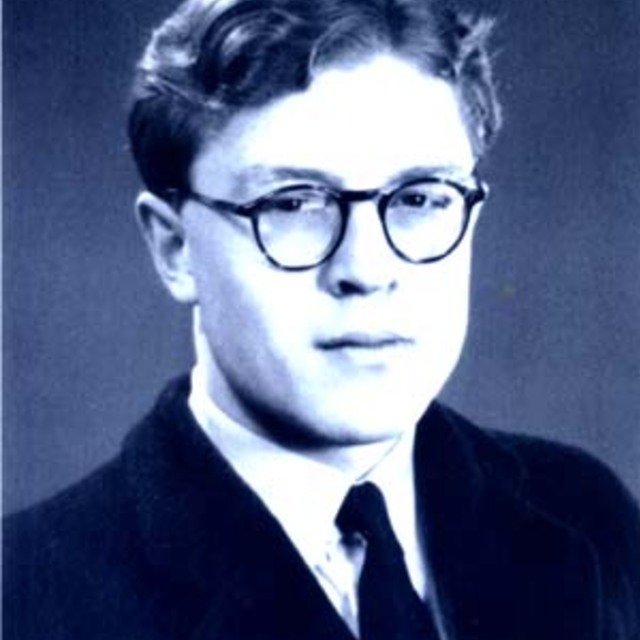 Douglas Lilburn's largest piano work, Chaconne, from 1946, features on commercial recording for the first time. 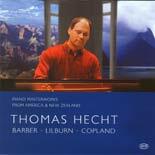 Thomas Hecht, a pianist of outstanding skill, seduces the listener to join Lilburn in this reflective walk through the West Coast rainforest. This album also serves as a tribute to the quest for national musical traditions in the early twentieth century in both New Zealand and the United States, with piano sonatas by Samuel Barber and Aaron Copland completing the CD.